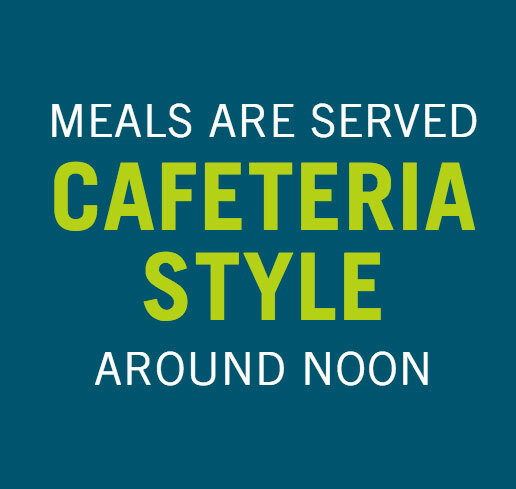 Come and enjoy a mid-day meal to share with new found friends and family at 13 dining locations located throughout Kent County and 3 dining locations in Allegan County. Any older adult 60 or older is welcome. Those under the age of 60 are also welcome to attend with their spouse or partner who is eligible. Menus are prepared monthly and are designed to fit cultural and community needs and preferences. Some dining locations offer other services and activities. Every site has a requested donation amount for eligible participants. 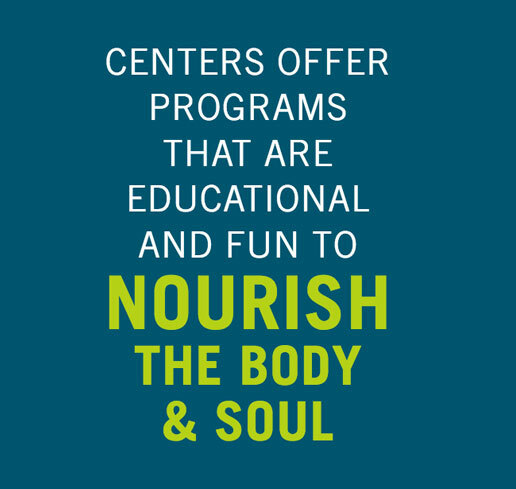 Please contact your local center for more information. Skip the paperwork… Those under 60 and too busy to fill out paper work may pay a low required fee to participate. 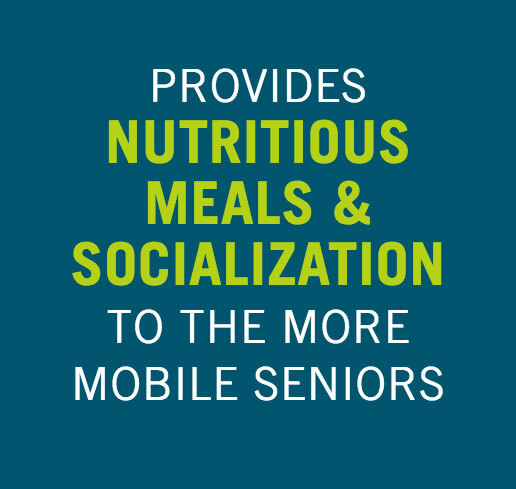 The Meals on Wheels program has been instrumental in providing our loved ones with the nourishment they need. The lunches are very colorful as well as tasty.